Welcome! Are you ready to enrich your relationships, handle change, improve your work performance and reduce the stress in your personal and/or professional life? Whether you’re ordering for yourself or for your entire staff, you’re in the right place! My books and CDs are packed with humor, stories, value rich content and common sense ideas and strategies to help you (and your staff) get from where you are NOW to where you want to BE. We can only ship orders in the United States from our web store. Please email Jean for shipping charges for international orders. To be successful today, you must STAND OUT FROM THE CROWD. Prices are similar, products and services begin to look alike, and the competition is closing in with new strategies every day. “Business as usual” is no longer enough if you want to set yourself apart from the competition and be recognized as a “one-of-a-kind” brand. The question you must ask is: “What do you bring to the table that’s so unique and memorable that people CHOOSE to be your customer, colleague, coworker, employee, leader, partner or friend?” In an environment where dramatic change and new business strategies are the norm, you must OUT-PERFORM the competition, OUT-THINK old ideas, OUT-SHINE past performance and OUT-MANEUVER anyone who says it can’t be done. 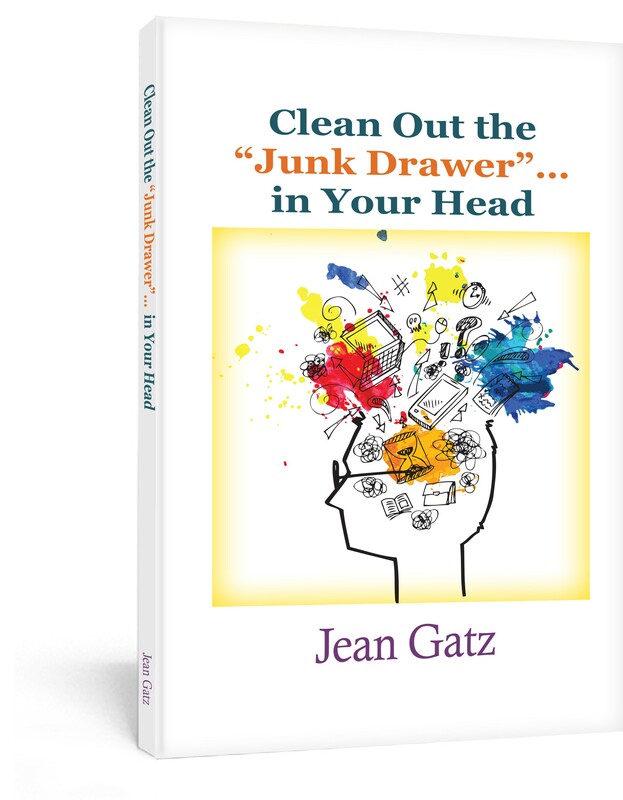 Jean’s new book gives you the tools you need to STAND OUT FROM THE CROWD. Mama Said There’d Be Days Like This! Does your day begin with promise – until you get out of bed and begin it, and then it’s downhill from there? Do you feel pulled in a dozen different directions at once? Do you have colleagues, customers and kids who are getting on your last nerve? If so, this book is for you! 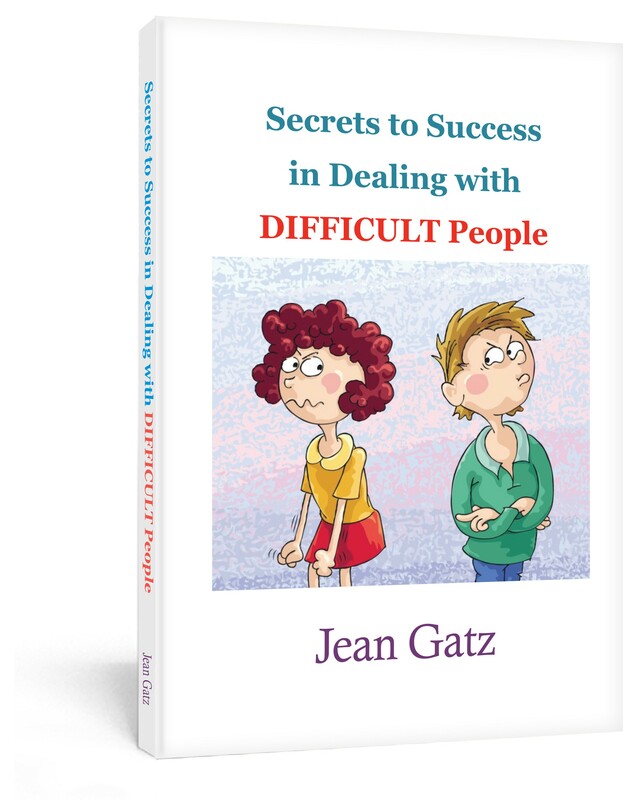 Jean blends entertaining and heartwarming stories with insightful strategies to help you handle change with more flexibility, make tough decisions with more clarity, communicate more effectively, and deal with difficult people – without becoming one yourself. impaired or a gift for yourself to enjoy while you drive! 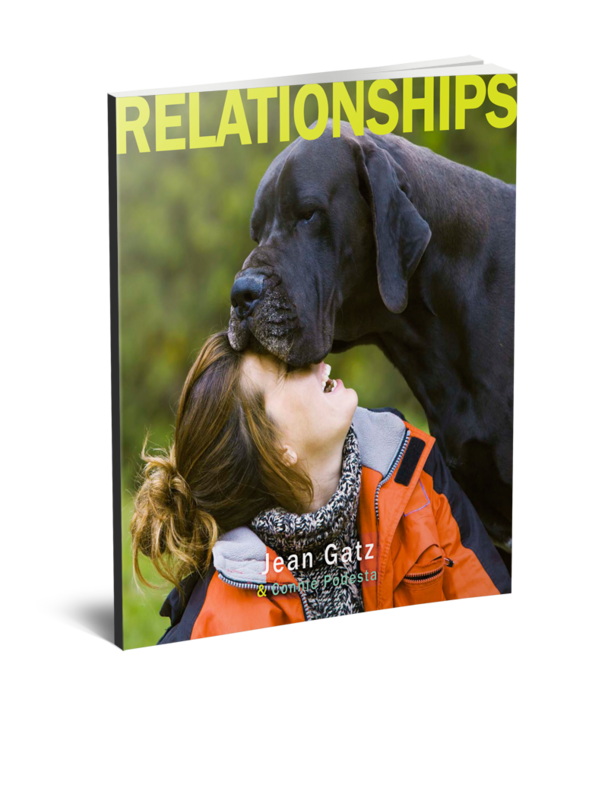 Jean’s stories will make you laugh, think and reminisce about your own life experiences. When you open your mind and heart to look at life from a fresh perspective, you can renew your spirit and pamper your soul every single day. 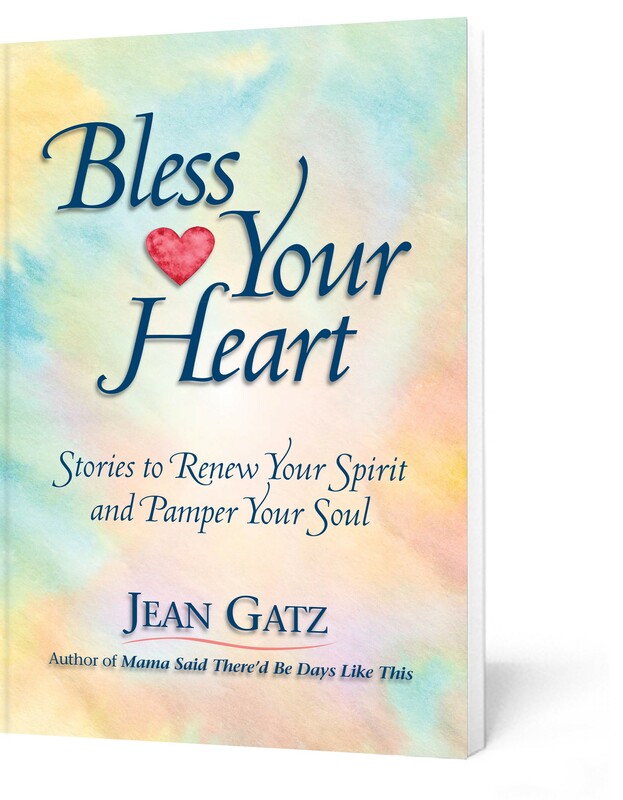 You’ll discover countless ways to bless your heart while you bless the hearts of others. And that will qualify you as an honorary Southerner even if you weren’t born and raised in the South… Bless your heart. In the good way, of course! Are you making life harder for yourself by holding on to limiting thoughts, attitudes, beliefs and behaviors? It’s time to do some “spring cleaning”! 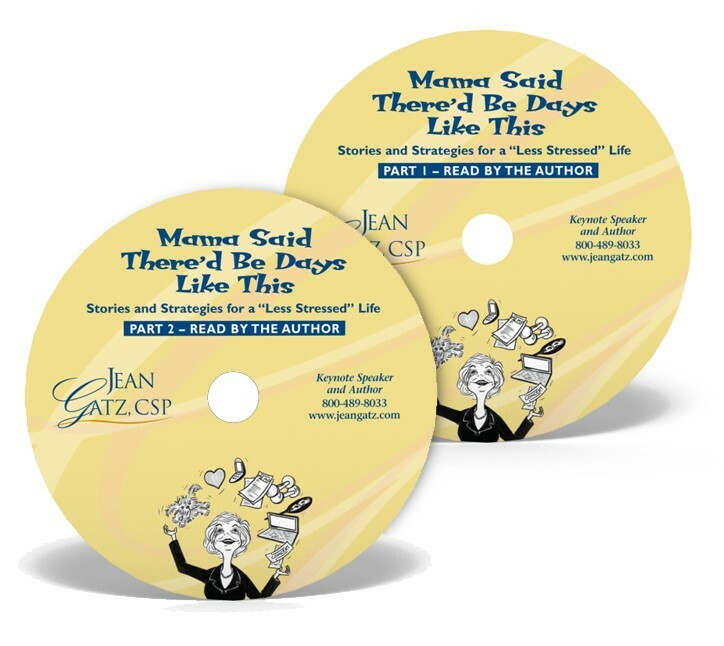 Jean uses real life examples to help you start fresh and get rid of whatever is holding you back. She also shows you how to put other people in charge of their own “junk drawer thinking” instead of unloading it on you! “Leadership as usual” is no longer enough. Now, more than ever before, leaders need every competitive advantage to think and act strategically to STAND OUT from the Crowd. Your role as a Change Leader isn’t defined by your title, credentials or years of experience, but by your ability to influence others in a positive way. Whether you’re a seasoned leader, you’re new to your leadership role or you aspire to move up to a leadership position, this book delivers timely leadership strategies you can put to immediate use to lead with a voice that inspires, influences, and achieves results. What do the terms downsizing, restructuring, mergers and budget constraints mean to you and your career? 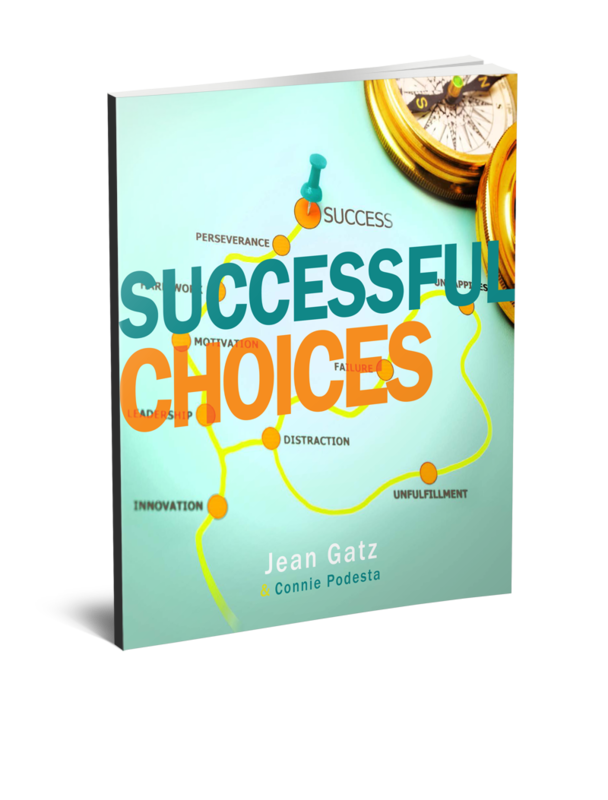 Jean Gatz doesn’t just talk about taking charge of your career… She literally wrote the book on it. From interviews with hundreds of CEOs, employers and managers, Jean learned how decision makers determine which employees they would fight to keep. 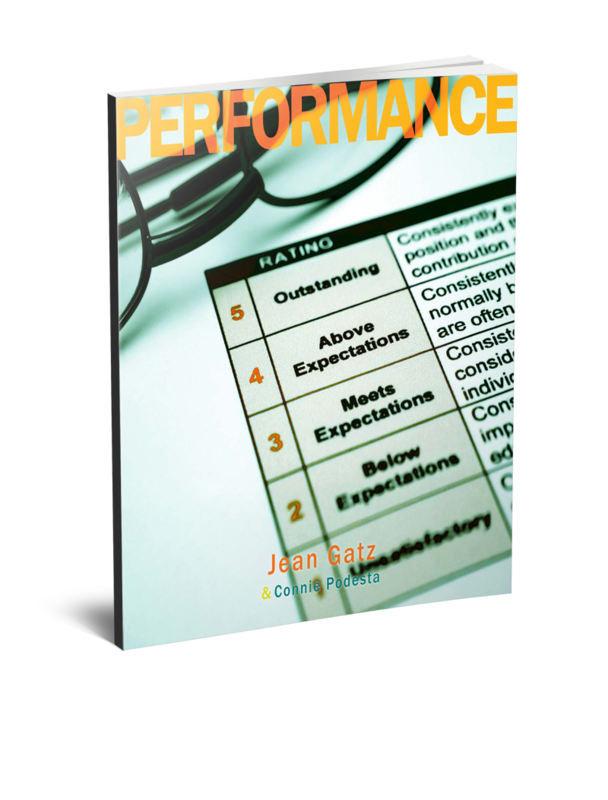 Jean will help you look at your future and understand what today’s organizations expect from employees at every level. Successful careers are not built on hope, fate, good luck or coincidence. 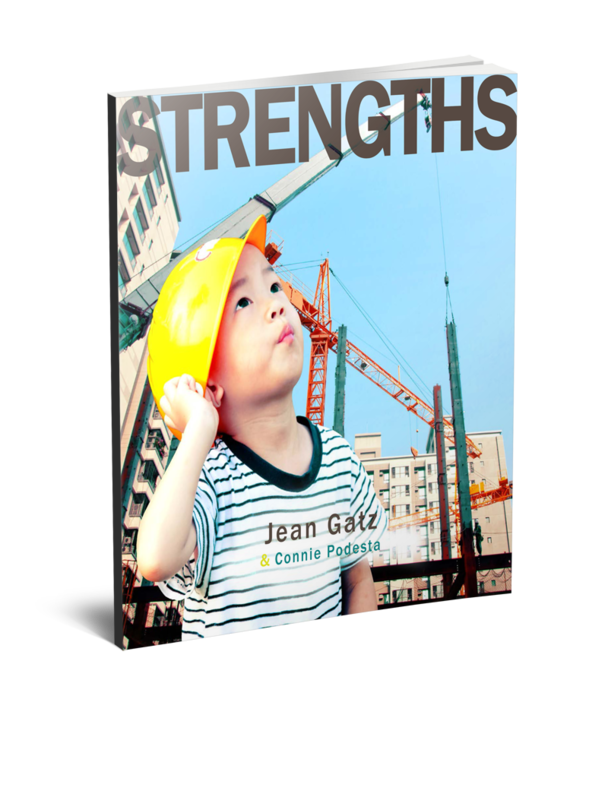 With insight and humor, Jean shares the skills you must demonstrate to remain employable and marketable in challenging times. Keep your options open and develop a plan to build the career you want and deserve. Having value and bringing value to a job, relationship or situation are not the same. 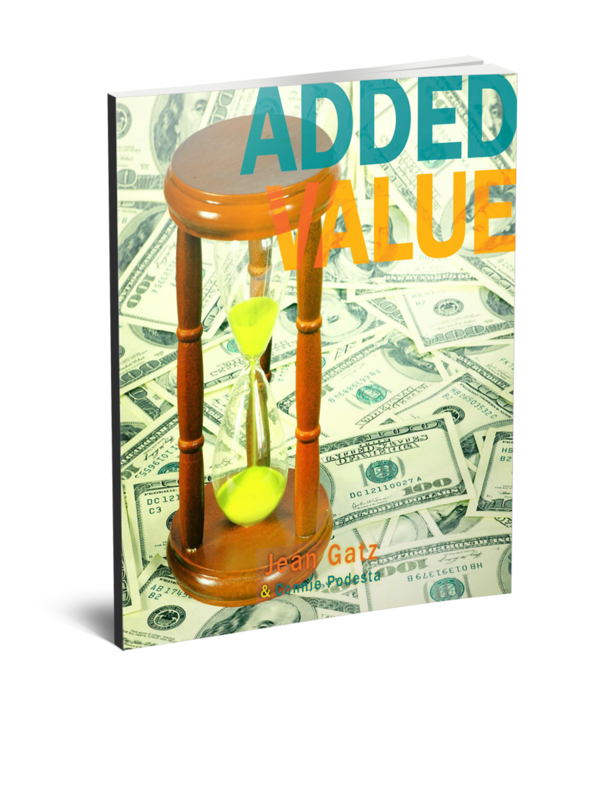 Demonstrating added value means learning how to “sell yourself” and the value you bring to your organization. From Motivational Keynote Speaker Jean Gatz’ award winning “Best Business Book of the Year” – 10 Ways to Stand Out from the Crowd. 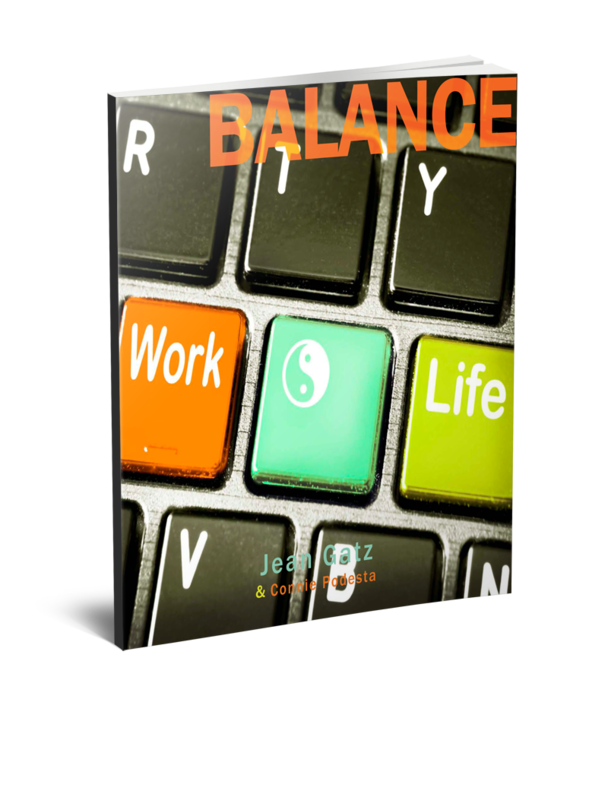 Gain insights to create a sense of well-being in your life as you realize that achieving balance is not about what goes on outside you, but what goes on inside you.From Motivational Keynote Speaker Jean Gatz’ award winning “Best Business Book of the Year” – 10 Ways to Stand Out from the Crowd. Develop the vision, energy, ambition and intuition to deal with change and use it to your advantage to become more successful and more financially secure. 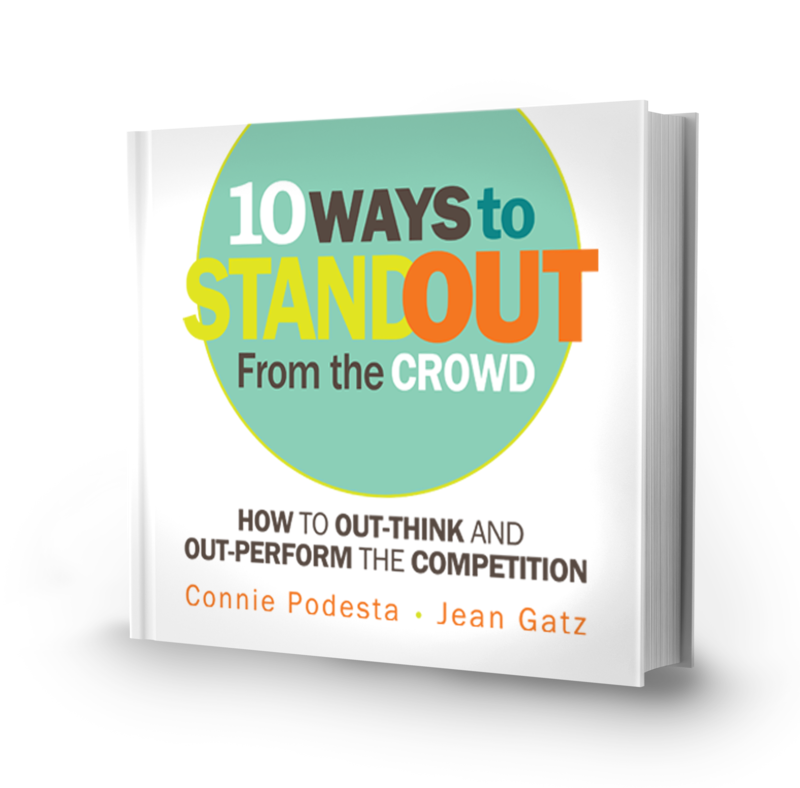 From Motivational Keynote Speaker Jean Gatz’ award winning “Best Business Book of the Year” – 10 Ways to Stand Out from the Crowd. You can choose to feel powerful or powerless. Your ability to make the right choices will give you the power and confidence to change your future for the better. From Motivational Keynote Speaker Jean Gatz’ award winning “Best Business Book of the Year” – 10 Ways to Stand Out from the Crowd. 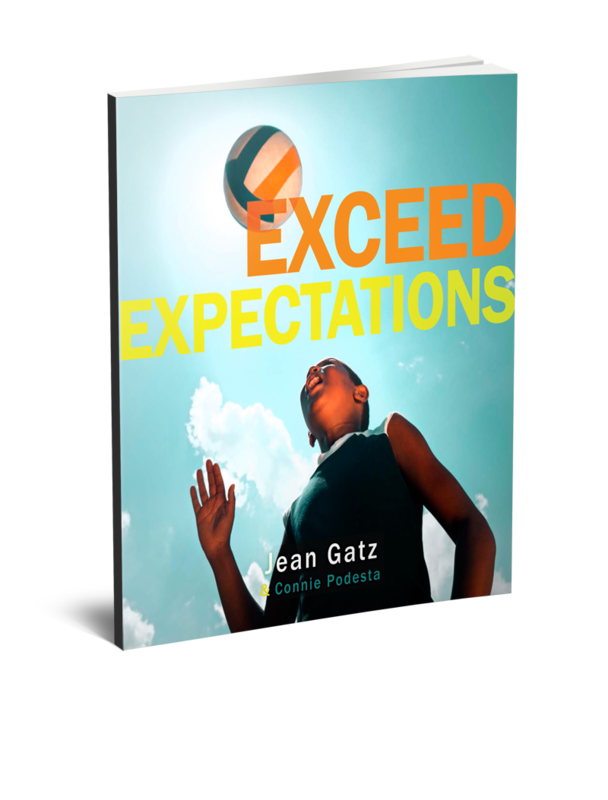 Discover the secrets to go beyond “meeting standards” to exceed expectations of all those who count on you. Keep your perspective when it comes to expectations vs. reality. 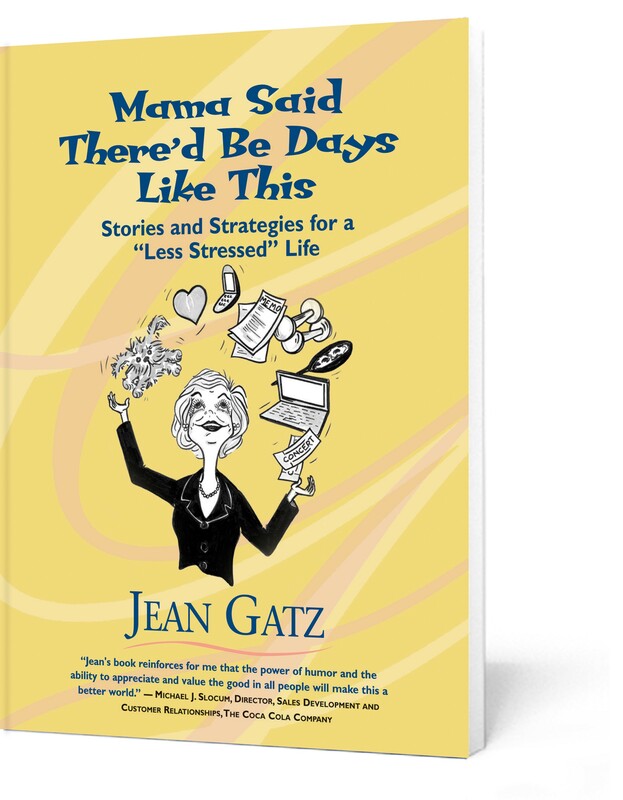 From Motivational Keynote Speaker Jean Gatz’ award winning “Best Business Book of the Year” – 10 Ways to Stand Out from the Crowd. Learn how honest and objective self-evaluation can help you determine which areas of your life need your focus and attention first, so you can reach your maximum potential. 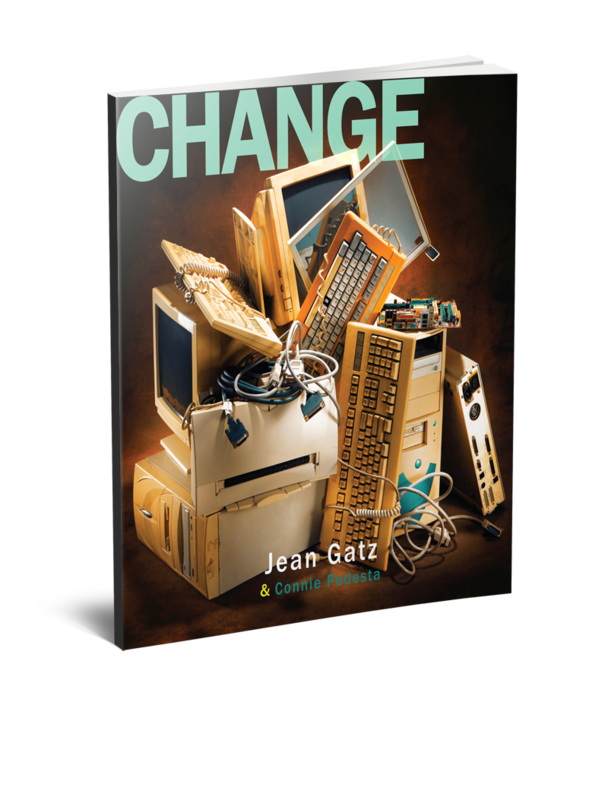 From Motivational Keynote Speaker Jean Gatz’ award winning “Best Business Book of the Year” – 10 Ways to Stand Out from the Crowd. relationships. From Motivational Keynote Speaker Jean Gatz’ award winning “Best Business Book of the Year” – 10 Ways to Stand Out from the Crowd. Capitalize on your strengths and add new skills to get where you want to go and earn the success you deserve in your career, your relationships and your life. 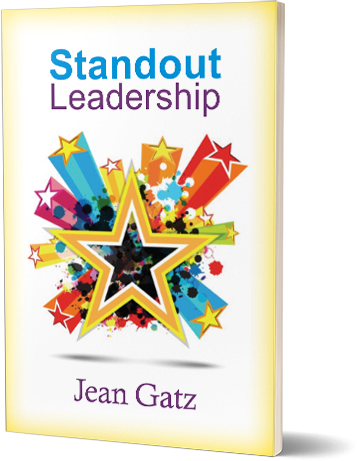 From Motivational Keynote Speaker Jean Gatz’ award winning “Best Business Book of the Year” – 10 Ways to Stand Out from the Crowd.